Find huge deals in Des Moines Ia, United States that you may book now & pay later! Best prices for in Des Moines Ia, United States. A dream vacation for you and your family, guaranteed by our travel consultants. 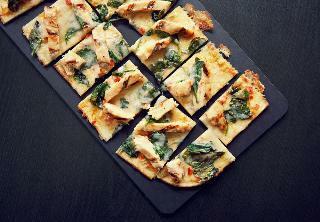 For members-only deals, we recommend using the new filter for deals in Des Moines Ia, United States. This cosy hotel is located in Des Moines. 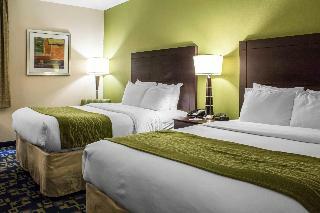 Holiday Inn Express At Drake features a total of 52 guests rooms. No pets are allowed on the premises. 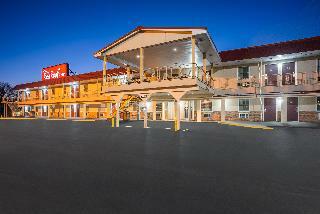 Experience the Econo Lodge Inn and Suites, Des Moines hotel located adjacent to the Iowa State Fairgrounds. This lovely hotel can be found in West Des Moines. 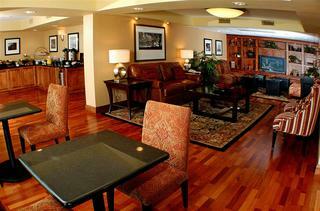 The 219 welcoming rooms offer a perfect place to relax at the end of the day. The reception desk is not open throughout the day. This is not a pet-friendly property. 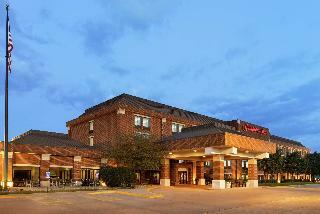 West Des Moines Marriott provides parking for guests' convenience. 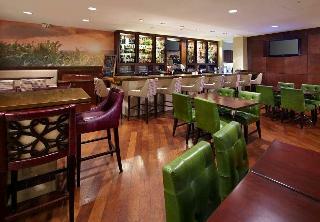 West Des Moines Marriott may charge a fee for some services. This charming hotel is set in West Des Moines. The property comprises a total of 285 snug accommodation units. This hotel does not accept pets. Hotel is 2 story, colonial style hotel with 117 rooms and 2 meeting rooms. Our Des Moines hotel offers easy access to Interstate 80 and 35 as well as highway 69, and is close to many area destinations, including: Living History Farms, Iowa State Capitol, Des Moines Art Center, Des Moines Botanical Center, and Big Creek State Park. 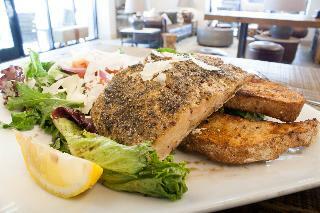 Many restaurants are within walking distance. 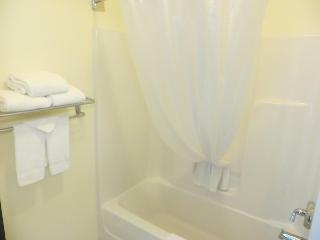 All rooms have coffee makers, hair dryers, refrigerators, irons with boards and cable television. Some rooms come equipped with a desk and a microwave. Non-smoking rooms are available. 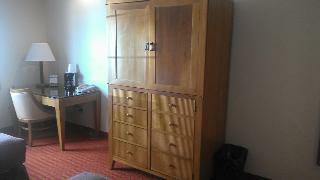 This comfortable hotel is situated in Des Moines. No pets are allowed on the premises. This comfortable hotel is situated in Des Moines. There are a total of 93 accommodation units at Hyatt Place Des Moines Downtown. Hyatt Place Des Moines Downtown is not a pet-friendly establishment. This charming hotel is in West Des Moines. 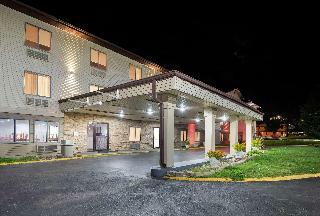 There are a total of 98 rooms at Courtyard Des Moines Ankeny. Courtyard Des Moines Ankeny does not operate a 24-hour reception. Pets are not allowed at Courtyard Des Moines Ankeny. This lovely hotel is in West Des Moines. The 80 welcoming bedrooms offer a perfect place to relax at the end of the day. Internet access is offered at Super 8 by Wyndham Clive/W Des Moines to make guests' stay even more enjoyable. Communal areas are wheelchair accessible at this accommodation. This establishment does not accept pets. Visitors arriving by car may leave their vehicle at the accommodation's parking spaces. 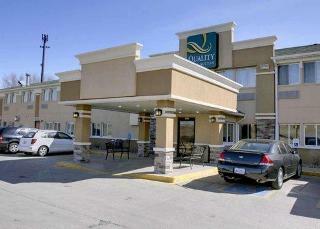 This comfortable hotel can be found in Johnston Area. Pets are not allowed at Holiday Inn Express Urbandale Des Moines. 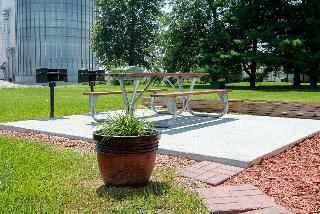 This charming hotel is in Ankeny Area. The establishment consists of 53 guests rooms. Travellers can make use of internet access to stay connected to work or home. This establishment's common areas are disability-friendly. Those who dislike animals may enjoy their stay, as this hotel does not allow pets. Travellers arriving by car may leave their vehicle at the accommodation's parking spaces. This charming hotel is in Des Moines. The premises count with 78 welcoming units. 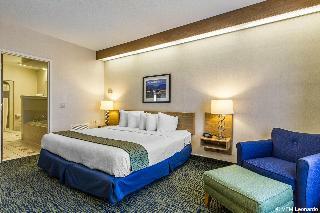 Internet access is offered at Days Inn by Wyndham Des Moines Merle Hay to make guests' stay even more enjoyable. Communal areas are wheelchair accessible at this hotel. Pets are not allowed at this establishment. There is a car park at Days Inn by Wyndham Des Moines Merle Hay. This comfortable hotel can be found in Airport. 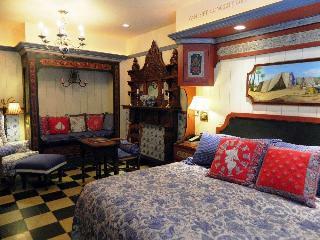 The establishment comprises 133 cosy bedrooms. Internet access is offered to make guests' stay even more enjoyable. The premises offer accessible public areas. Those who dislike animals may enjoy their stay, as this accommodation does not allow pets. There is a car park at Days Inn & Suites by Wyndham Des Moines Airport. Visitors travelling for business purposes may make use of the residence's meeting facilities. This comfortable hotel is located in West Des Moines. 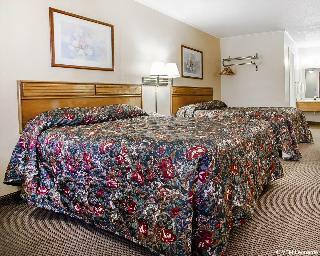 A total of 31 rooms are available for guests' convenience at Super 8 Motel Winterset. Customers can make use of internet access to stay connected to work or home. Common areas are suitable for wheelchair-disabled people. Super 8 Motel Winterset is not a pet-friendly establishment. There is a car park. This charming hotel can be found in Des Moines. The property comprises 166 cosy units. Common areas are suitable for wheelchair-disabled people. Ramada Tropics Resort by Wyndham Des Moines is not a pet-friendly establishment. The car park may be useful to those arriving by car. This comfortable hotel is situated in Newton. The 40 welcoming bedrooms offer a perfect place to relax at the end of the day. The property offers internet access for guests' convenience. Those who dislike animals may enjoy their stay, as this establishment does not allow pets. There is a car park at Super 8 by Wyndham Pella. 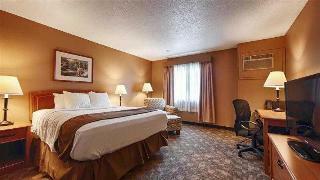 This comfortable hotel is situated in Urbandale Area. There are a total of 40 guests rooms on the premises. Pets are not permitted on the premises.